www.diyconservatoryquotes.co.uk just got bigger. 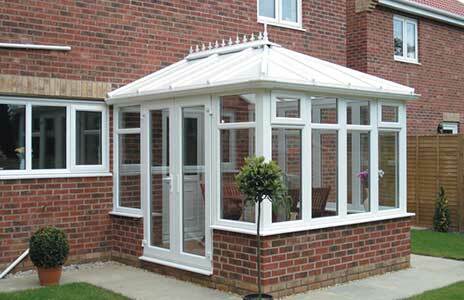 We have increased our range of Edwardian conservatories so that you can price them when you want. Our new impressive quoting system allows us to quote you up to 8000mm wide x 5000mm wide in just a few minutes. Our Edwardian hipped back conservatories make height restrictions a thing of the past with our new self supporting box gutter system our range can fit to any single storey building or bungalow. Kevin Pearson of conservatory base company said ” this is a great addition to our all ready impressive range” we can already quote bases to this size online now and the demand for large conservatories is only growing”.